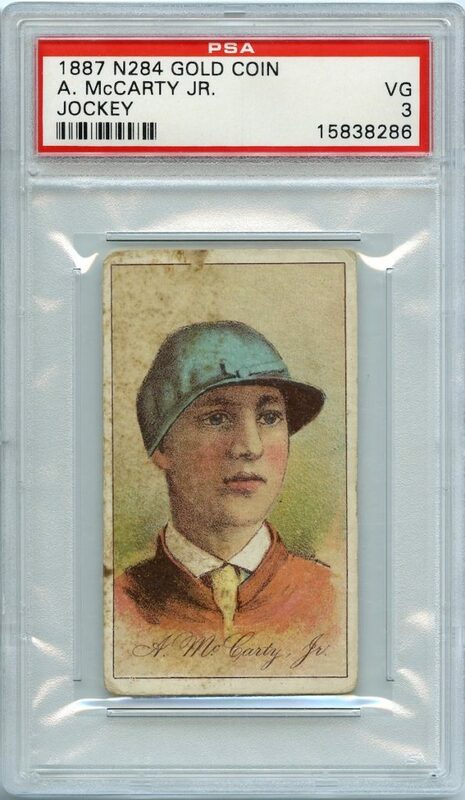 Gorgeous 31-card (?) 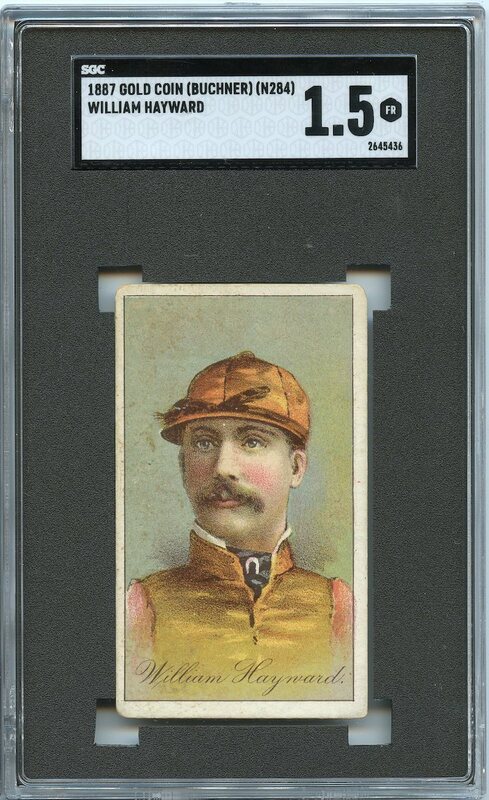 subset of the N284 Buchner Gold Coin set featuring American and English jockeys from the late 1800’s. 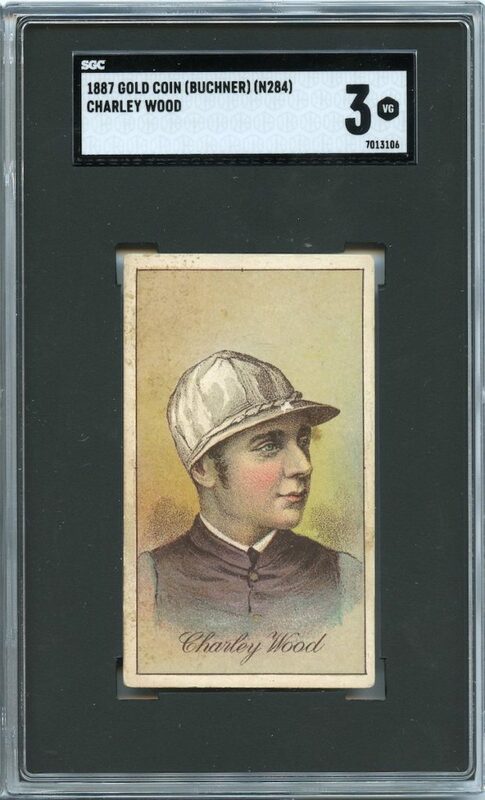 These have an identical design with the N284 actors cards. 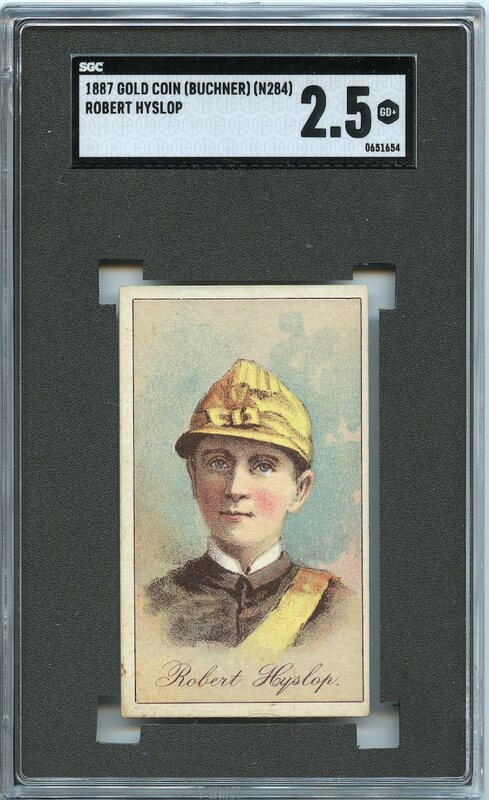 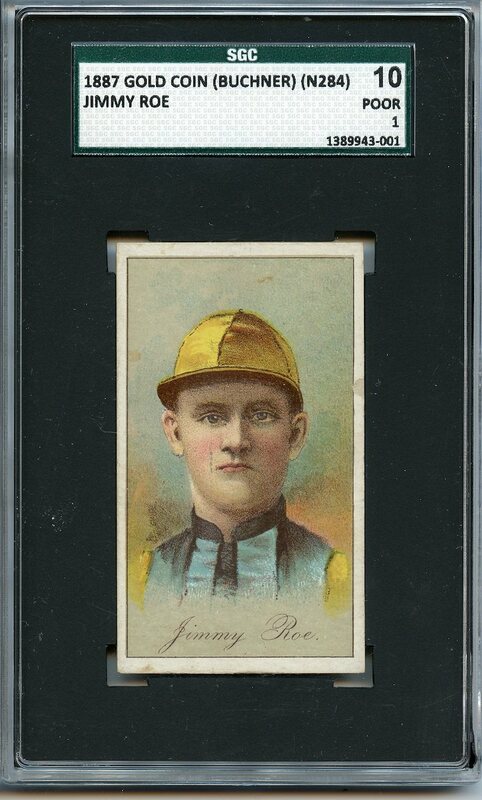 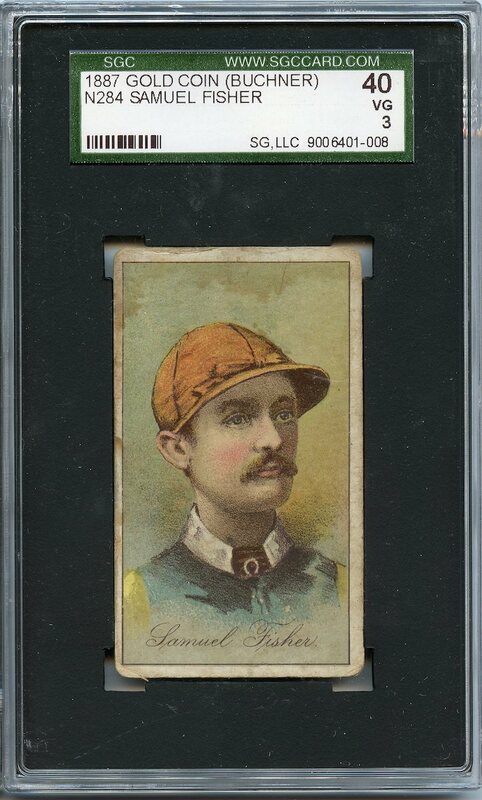 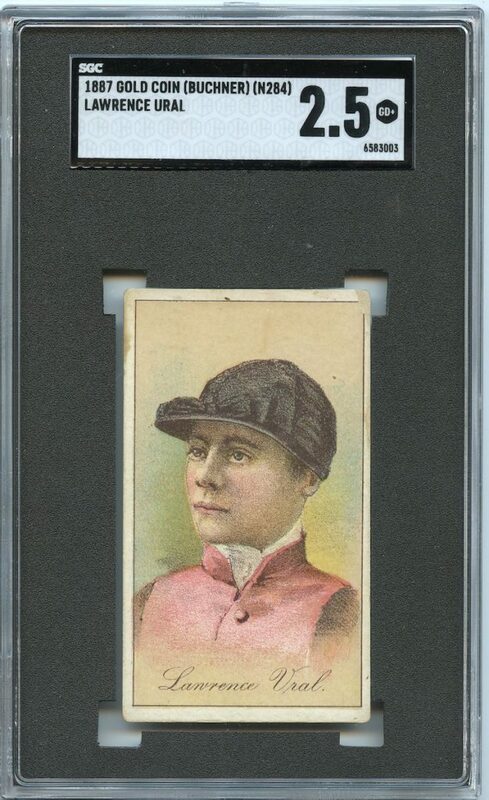 The jockeys are desirable cards that often go for more than $100 each. 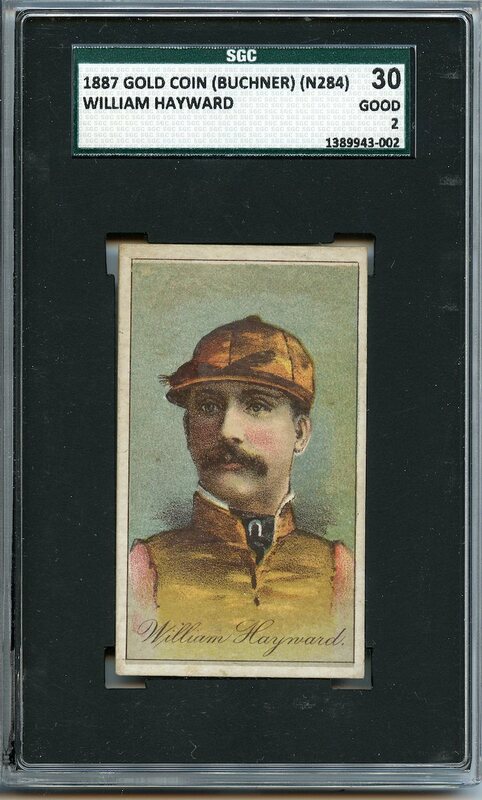 I have a dupe of William Hayward that I would trade or sell. 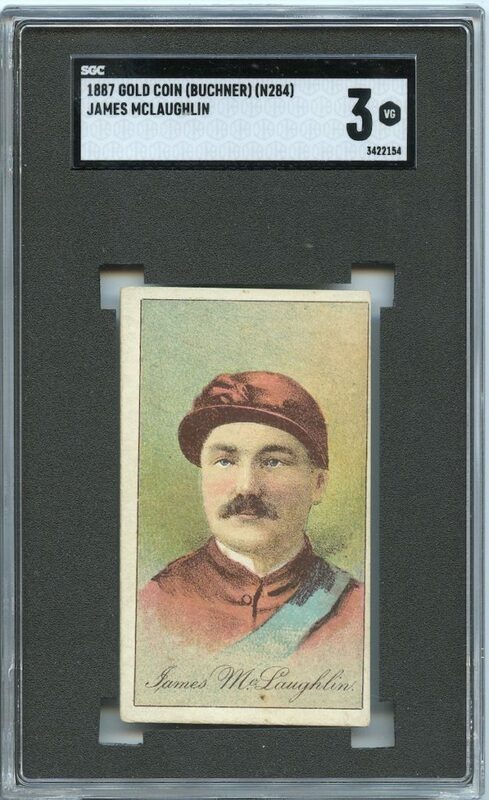 Contact me if interested.